If you rely on a color copier to take on the biggest jobs that your business needs, then you want to make sure you know how to use it. Many people know the basics of using their color copier, but don’t know the best ways to maximize its performance. Getting the best prints from your color copier is not difficult to do as long as you know how to do the job. 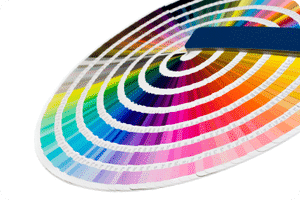 If you want to get the best colors from your color copier then there is something you need to know. Your color copier has a number of settings that exist to maximize your machine performance for specific jobs. Using these settings is the best way to get amazing results from your color copier. If you follow these steps then you should be able to get amazing images from your color copier.